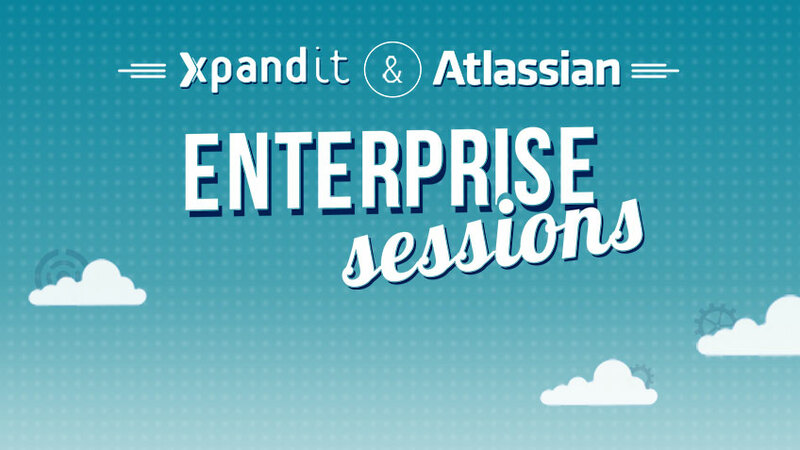 Xpand IT & Atlassian Enterprise Sessions is a live seminar focused on Git, Stash and Jira Service Desk. This event will be divided into two days, the first one will cover Atlassian Stash as a Git repository manager and the second day will be focused on Jira Service Desk. These sessions are an excellent opportunity to know more about these solutions, with live demos, explanation and discussion of product functionalities. This event will be held on 25th and 26thMarch, between 08h45 and 13h00, at Sport Lisboa Benfica Stadium (Presidential Hall), in Lisbon. This event is free! The registration must be done using the form on the right side or by email: marketing@xpand-it.com. The registration is valid only after Xpand IT confirmation, and priority will be given to end-customers. If you do not receive a confirmation within 48 hours, please contact us by phone: +351 21 896 71 50 or e-mail.